An angelic, inspirational art from the 1950s, when times were tough in China. As students in the northern hemisphere head back to school, the City Daily Photo September theme is aptly teach. To see more teaching posts, click here. Honoring work of many sorts. These signs are around Beijing’s neighborhoods. Im rather smitten with these cheery worker propaganda posters from China. 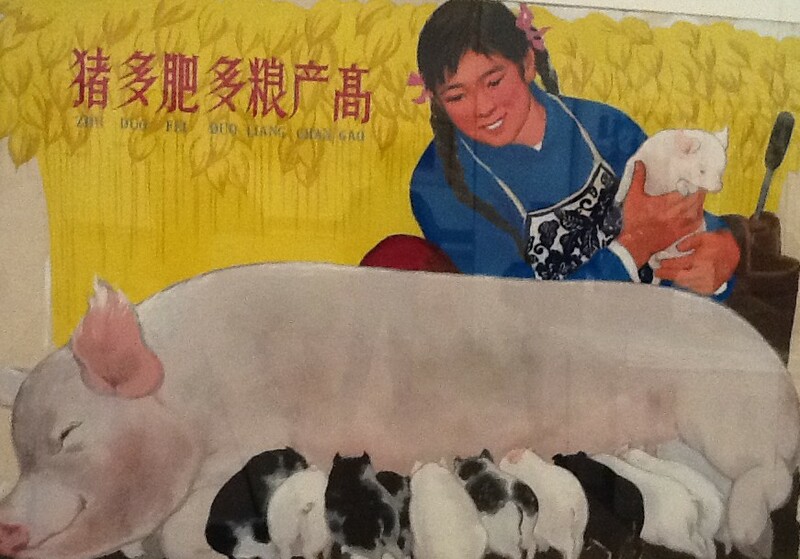 This was at the National Art Museum of China. 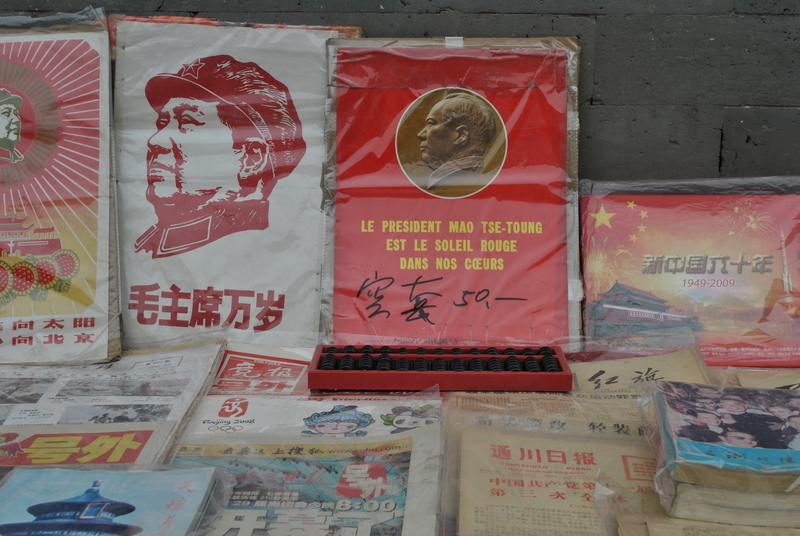 All over the city there are new “China Dream” posters using folk art and ancient images. They’re supporting Xi, the new premier’s, “China Dream” campaign. This article in New York Books explains now the posters aim to get people to adopt the lifestyles of their ancestors. I just finished reading Lisa See’s Dreams of Joy and keep thinking of Mao and his influence.